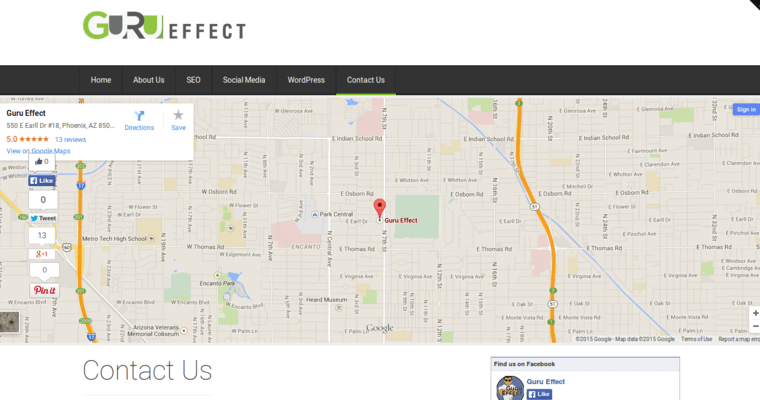 Phoenix, Arizona, is the city where Guru Effect, the best SEO agency in the American Southwest, is located. Guru Effect has been competing in the Phoenix metropolitan area's digital marketing industry for several years now, having worked with clients from virtually all industries in the world of modern commerce throughout its lifetime. 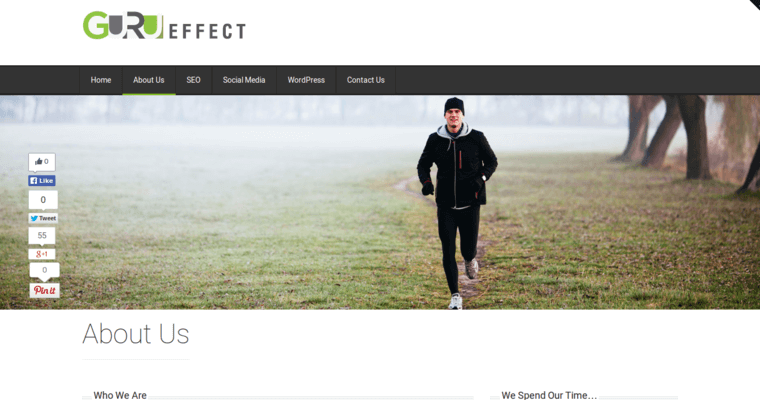 Search engine marketing and search engine optimization go together with Guru Effect as part of its proprietary strategy to get both organic and inorganic leads from the search engine that gets many billions of hits each day, Google. 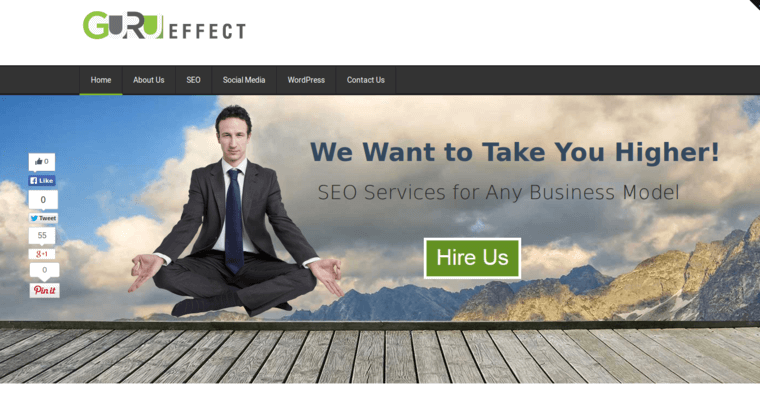 One thing that the team at Guru Effect is proud of is that they have never used black-hat SEO strategies to get clients ahead of their competitors on search engines. The same cannot be said for its competitors across the state of Arizona and even the city limits of Phoenix. All of Guru Effect's workers had experience in working at digital agencies before they were hired.